Let the whole world be your classroom! Capture, record and stream lectures. Conduct better one-on-one remote tutorials. 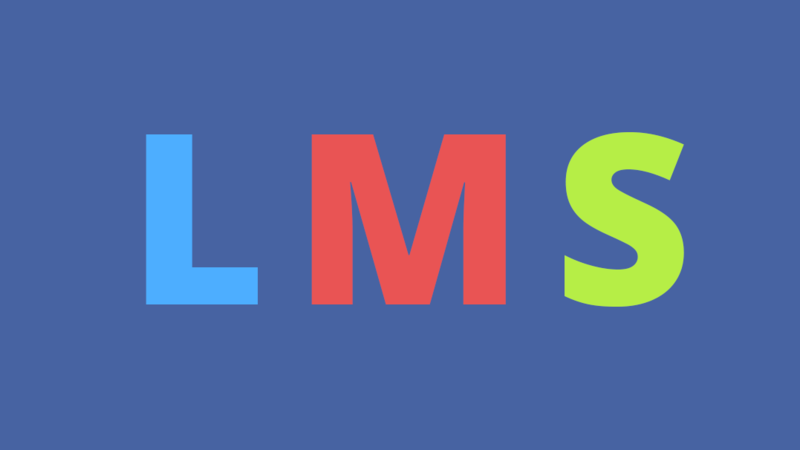 Create a library of video on demand in your LMS/CMS. Read these case studies and solutions for inspiration. 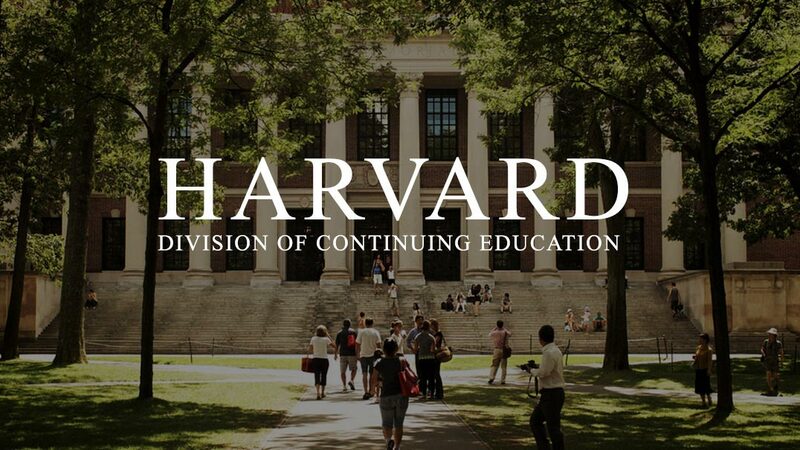 Harvard Division of Continuing Education recently sought a worldclass solution for live streaming and lecture capture, and chose Epiphan Pearl. 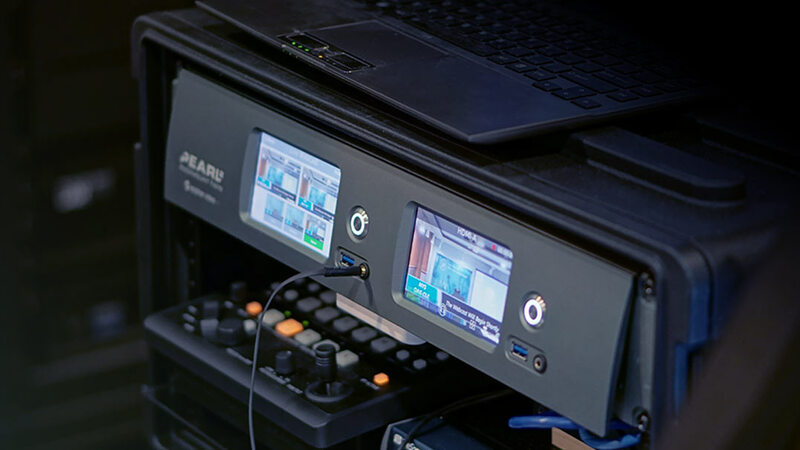 One of America’s top ten universities recently turned to Epiphan for help assembling compact, highly functional mobile video carts, with Epiphan Pearl. 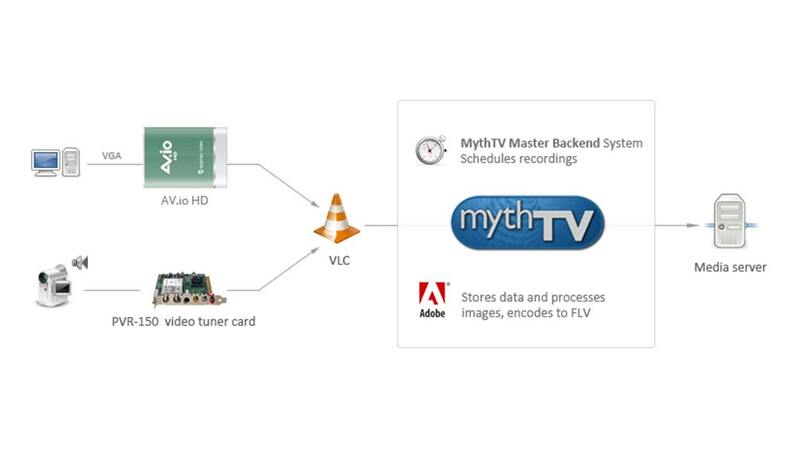 Use a video encoder for live video streaming of HDMI, DVI, and VGA video sources over the network. Ivy League schools choose Pearl to provide off-campus learners with the same quality that is offered in the classroom through Continuing Education. 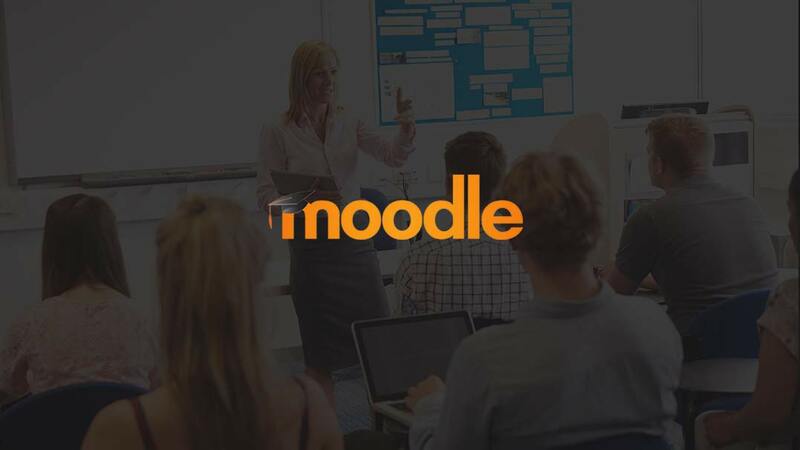 Learn how to use YouTube Live Events, at no cost, with an Epiphan DVI2USB 3.0 and Lecture Recorder x2 to embed a live video stream to Moodle content pages. 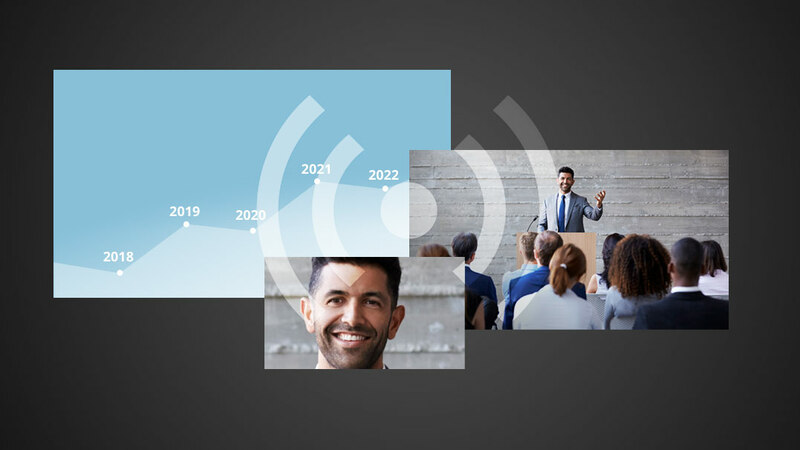 Learn how to automate video capture and screen capture allowing you to stream the results to viewers on web or save to an archive of recordings. 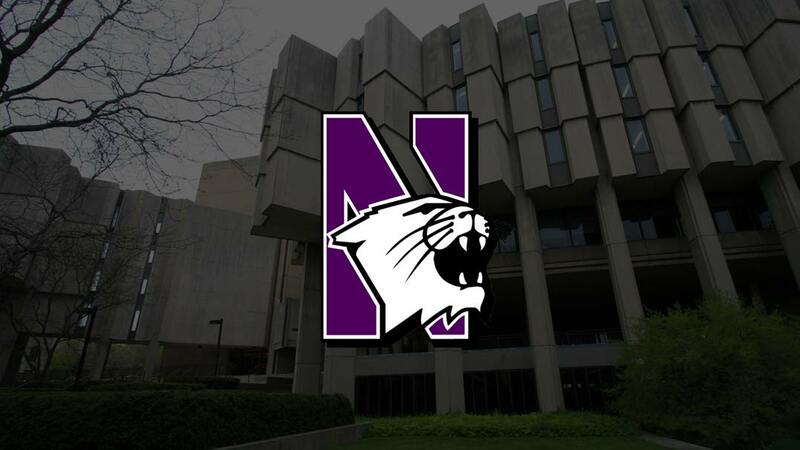 Learn how Northwestern University uses Epiphan products for lecture capture. 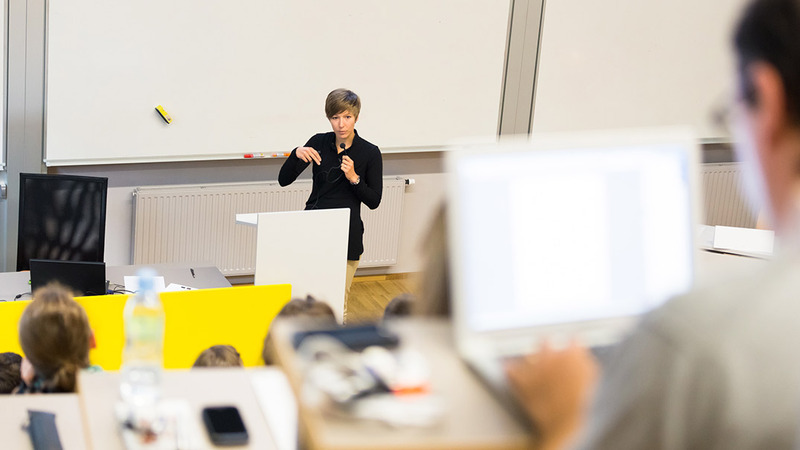 Cutting edge lecture capture systems that feature uncompressed, high quality video and audio. Record your continuing education program and create online courses in HD. 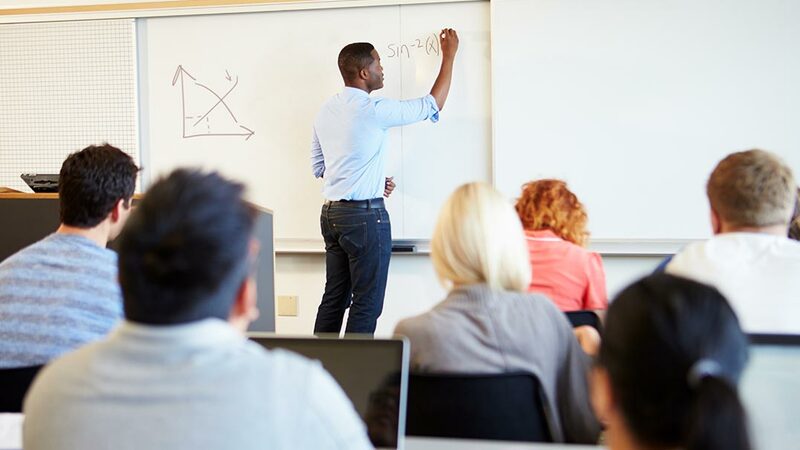 Capture, stream and integrate easily with any LMS and classroom infrastructure. 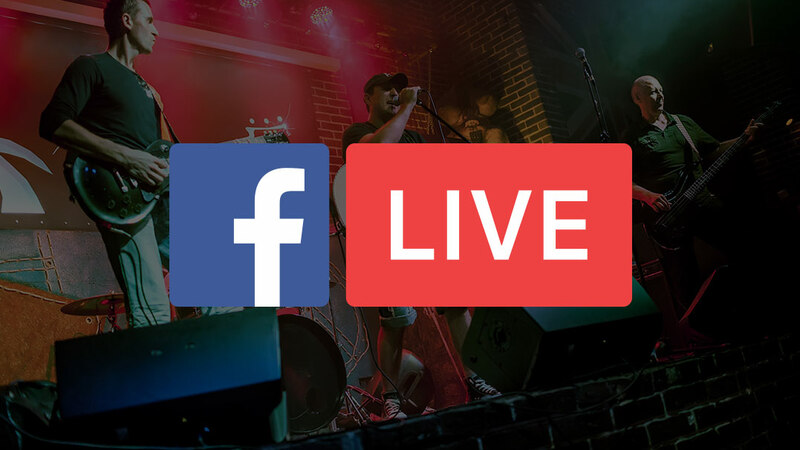 Learn how to capture lectures for live streaming or record for future playback. 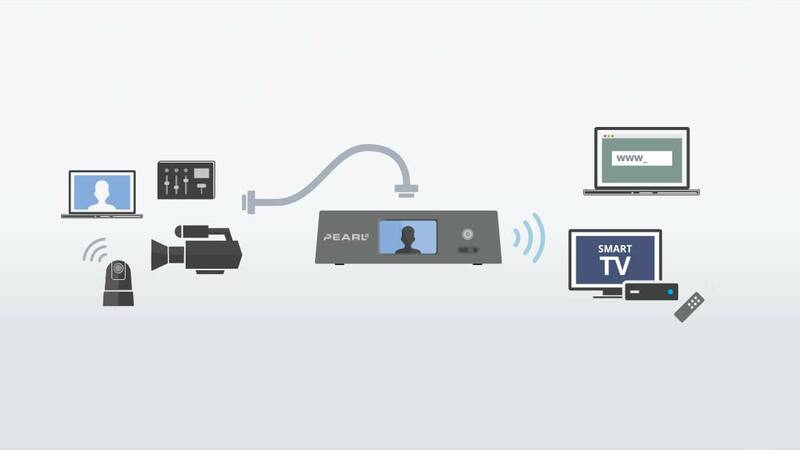 Combine video, audio and a computer screen into a single stream.